oh, boy! 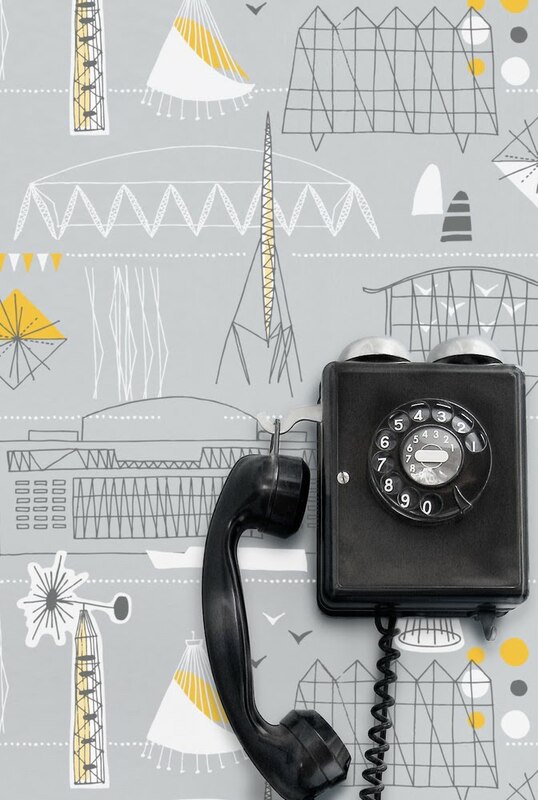 Their "Do You Live In A Town" wallpaper is amazing. Thanks for the introduction.